One question: Does supporting and enabling a traitor make that person a traitor as well? 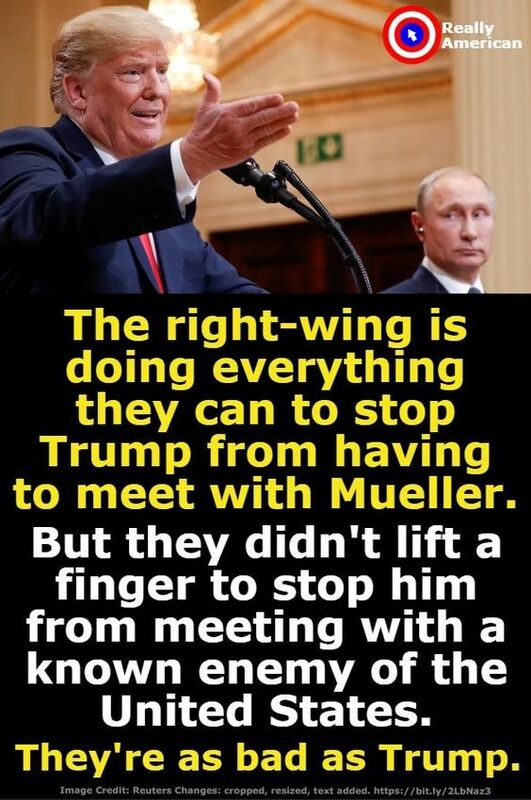 This entry was posted in News & Views, Quotes and tagged bad, enemy, Mueller, right-wing, traitors, treason, Trump Putin on July 27, 2018 by Ray Buchanan. Right is right. Wrong is wrong. And adults should know the difference. None of us should be so blinded by patriotism that we knowingly accept lies over the truth. And none of us should wrap ourselves in the flag to protect criminals who commit treason. Those that do, especially our leaders elected to represent us, are complicit in this treason. Every one of them should be prosecuted as traitors. 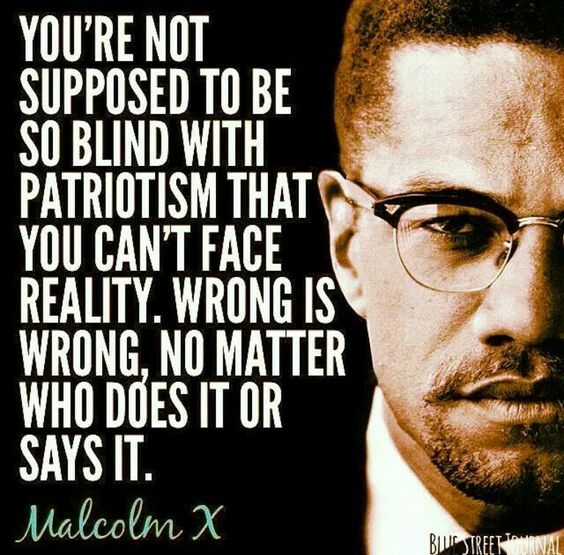 This entry was posted in News & Views, Quotes and tagged blind, Blue Street Journal, complicit, criminals, elected, flag, leaders, lies, Malcolm X, patriotism, prosecuted, reality, right, traitors, treason, truth, wrong on April 30, 2018 by Ray Buchanan. 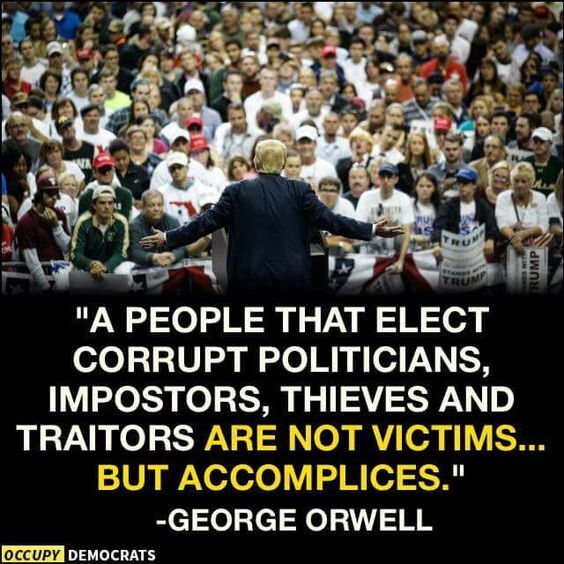 This entry was posted in Hunger & Poverty, News & Views, Quotes and tagged accomplices, election, George Orwell, imposters, thieves, traitors, victims on August 5, 2017 by Ray Buchanan.